You wake in the morning, after a sleepless night, where your baby wanted to feed every hour, on the hour. You are tired and have just enough energy to get your baby latched to feed ONE MORE TIME, but there are so many things that need to get done. So what do you do? 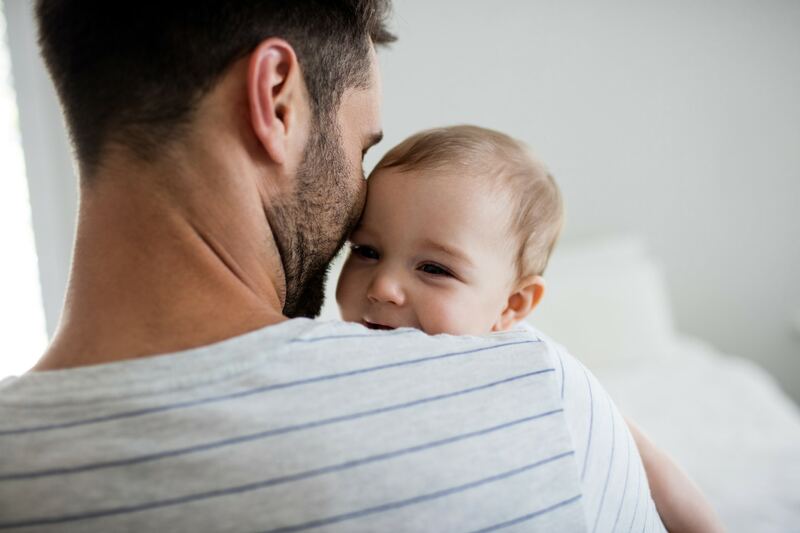 Sometimes it’s difficult to think of ways to include your partner in the care of your baby, but there are so many important things your partner can do to help. Always remember that it is completely okay to accept help from others to make it easier to spend time feeding your baby and to ensure that you get the rest you need.